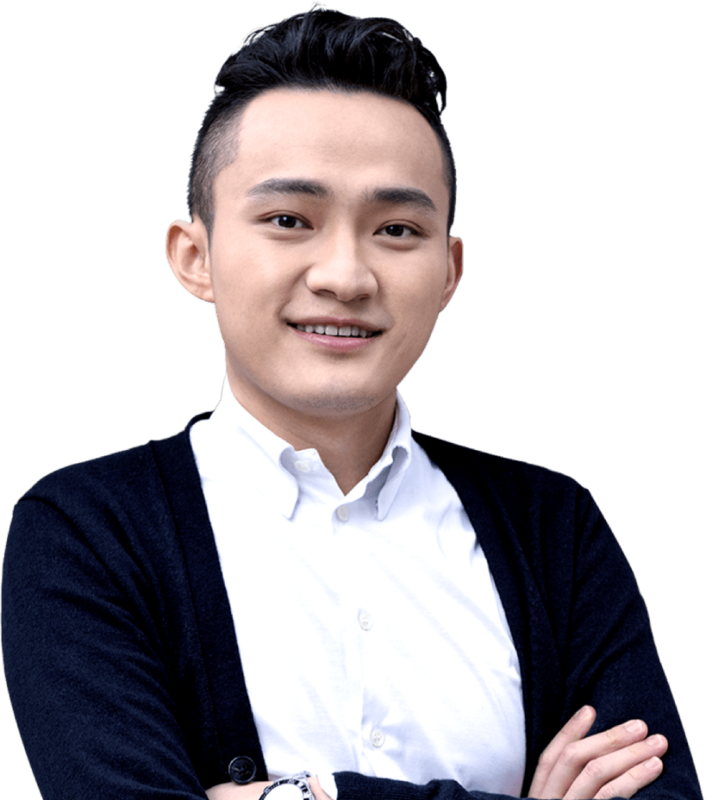 While Tronics University is the project of Team Tronics, a participant in the Super Representatives election taking place on Main Net, TRX founder Justin Sun alluded to news that would directly impact the future of the currency. Speaking in a livestream event to commemorate the launch of Independence Day, Sun lauded the TRON team for its success in meeting deadlines, while offering July 30th as the next substantial date in the growth of the TRX currency. In addition, Sun reported the date would reveal a “secret project” related to TRON, as well as mark the delivery of the previously announced TRON Virtual Machine. Ethereum has long held the reputation for being the primary currency for smart contracts, but the TRX-based application offers advantages over the former. Instead of requiring the added cost of gas for Ethereum contract executions, TRON’s virtual machine is free to operate for both transactions and smart contracts. TRON is aiming for ease of usability in the implementation of their virtual machine (stylized TVM), to futher incentivize and lower the barrier of entry for developers on Main Net. As opposed to traditional cryptocurrencies, which have placed the weight of their function on being tools for digital transactions, TRON is attempting to reshape the landscape of online entertainment via a decentralized network. TRX forms the backbone for Main Net function, which can include everything from gaming to academic portals. We have to wait until closer to the July 30th deadline for more details on Sun’s “secret project,” but the advent of the Tron Virtual Machine is promising for developers looking to find a place using cryptocurrency.